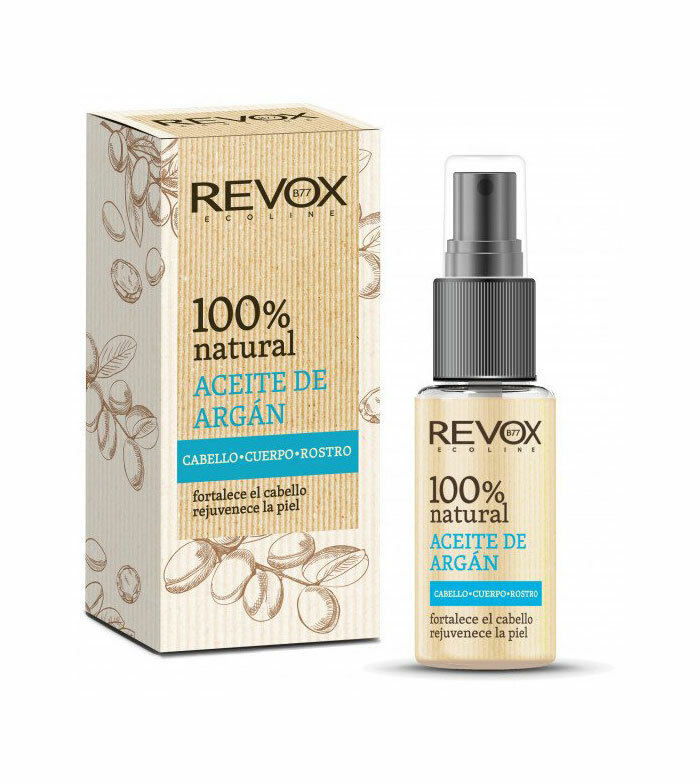 Argan oil, 100% natural, from tropical fruit seeds. It contains unsaturated fatty acids, mineral ingredients and vitamins A, B and E.
Effective on the body, skin and hair due to its exceptional regenerative properties. Ideal for dry, sensitive and irritated skin. Effectively protects skin cells against oxidation and damage caused by weather. It has moisturizing and softening properties, and improves the elasticity of the skin. Ideal for the regeneration of dry, damaged and brittle hair. The product has been enriched with sunflower oil that contains rejuvenating Vitamin E and nutritious fatty acids. Helianthus Annuus Seed Oil, Argania Spinosa Kernel Oil. Il prodotto mi piace molto. Ne uso poche gocce sui capelli e me li rende luminosi e morbidi. 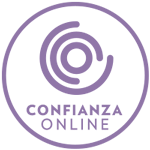 Consigliato! He comprado aceite de girasol con un poquito de argan. Fantastico. El primer ingrediente, que es el de mayor cantidad, es aceite de girasol, por lo tanto lleva menos cantidad de Argan que de girasol. Normal que pueda costar eso. Advantage: Serve tanto para rosto, cabelo e corpo. Deixa o cabelo super macio tambem se pode adicionar umas gotas numa mascara de cabelo para um efeito melhor.